Sharing the things you love has never been easier. With Pollen,you can discover new experiences weekly, invite friends from your inner circle and unlock rewards the more you share. All through the power of your networks. Meet up and Share your favorite events with friends and they’ll get no booking fees, VIP area access or more when they purchase tickets directly from you. Unlock and Share rewards you’ve earnt with your friends. 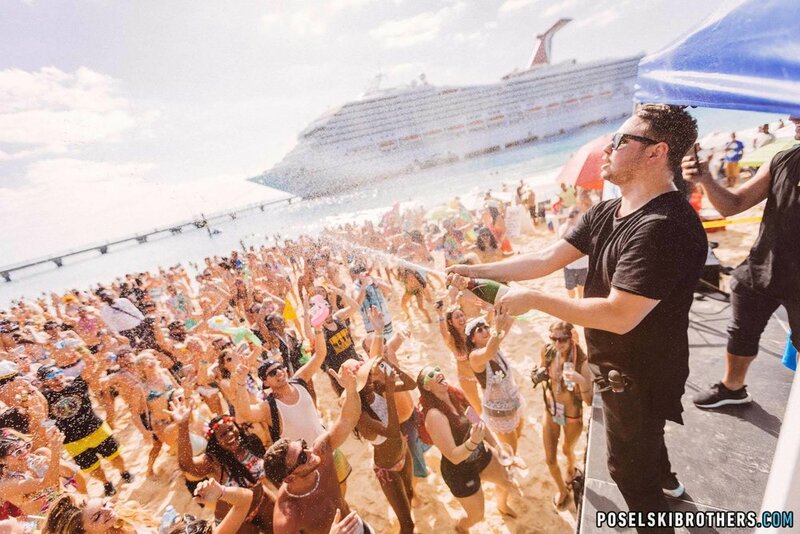 Anything from skip-the-line to Backstage Access with your favorite artists. 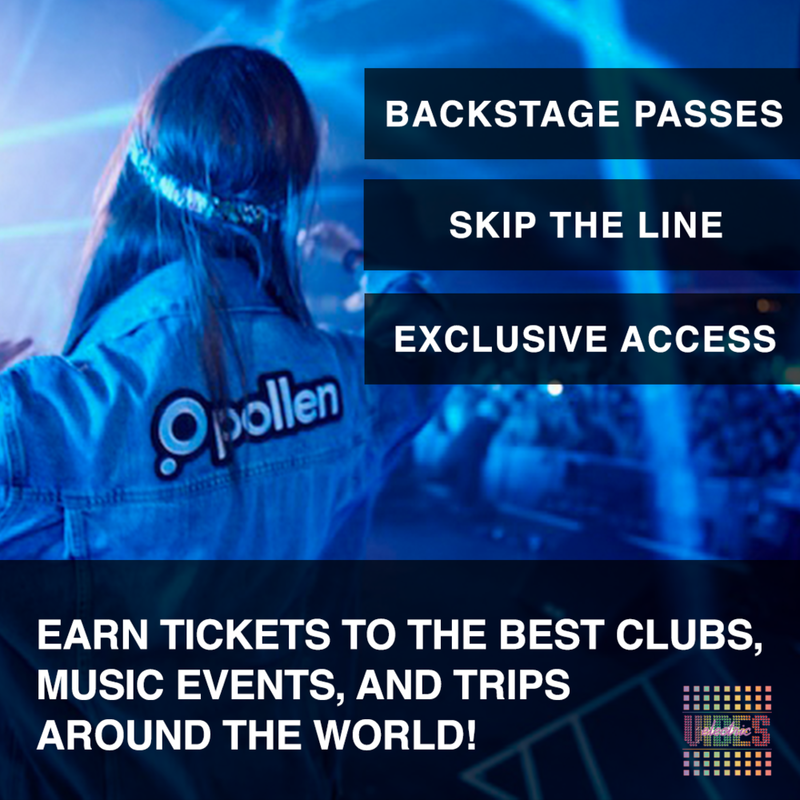 Pollen is an invite-only platform that enables members to enjoy and share amazing experiences with their friends. In return, members enjoy our unique set of rewards many of which they can share with their friends too. Treat your friends to a VIP experience at the most elite nightclubs and festivals. The Central Park was filled with wookies, bassheads, and hardstyle junkies for the 3-day event. Returning for its third installment - Shaky Beats’ lineup is packed with some of the biggest names in dance music. Electric Vibes is giving one lucky fan a pair of tickets to NCMF! North Coast Music Festival (NCMF) is thrilled to reveal the artist lineup for its eighth annual year, taking place on the sprawling grass of Chicago’s Union Park from Friday, September 1 to Sunday, September 3, 2017!